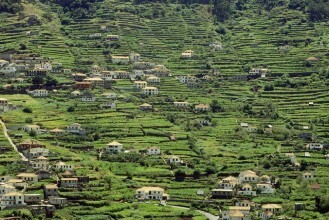 Madeira is a green and pleasant land located in the Atlantic Ocean with some fabulous places to stay and visit. 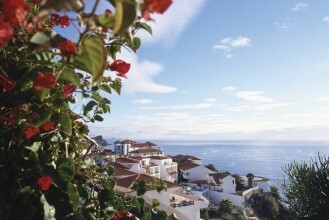 Our Madeira resorts give you the best the island has to offer. 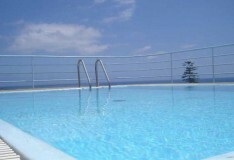 Apart from a sunny climate all year round, our holidays in Madeira give you variety and comfort too. 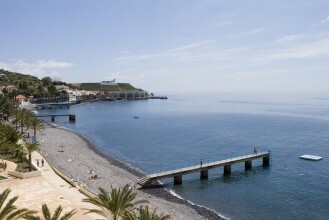 We've hand-picked a selection of the very best Madeira resorts for you to choose from for your visit to this exquisite island. 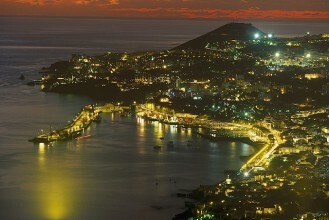 There is a rich cultural history to explore here from stunning churches and cathedrals to atmospheric back streets. The verdant landscape is also a pleasure to behold. 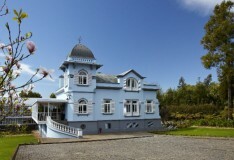 Madeira holidays are all about relaxation in beautiful and natural surroundings - a great destination for nature lovers. 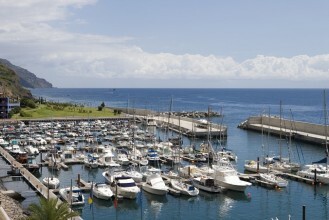 As well as one of the most popular resorts in Madeira, Funchal is also the capital. 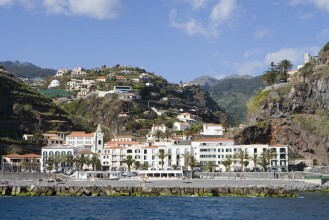 A clean and stunning city set in a bay; Funchal has fantastic restaurants, golf courses and hotels and is a popular stop off point for cruise ships. 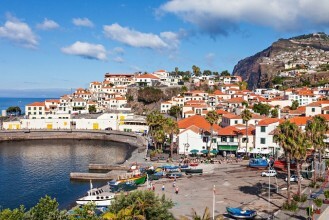 We also offer other holidays in Madeira for you to consider including destinations such as Machico, the former capital, and Canico, a lovely resort that used to be a fishing village. 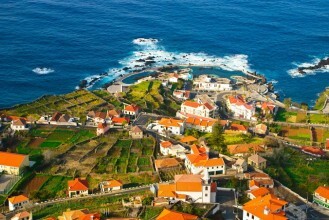 The lush and green island of Madeira is a wonderful choice of destination for your holiday. 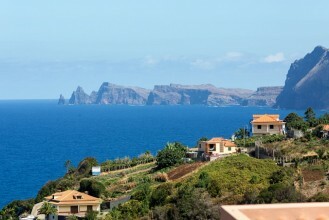 And holidays in Madeira are made for relaxation, time to appreciate beauty and chance to enjoy a taste of the finer things in life. 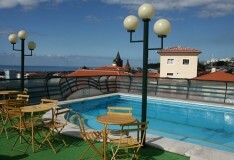 Why not let us help you choose which of our Madeira holidays is the best fit for you?